between Des Moines, Iowa and Omaha, Nebraska at the junction of US Highways 59 and 44. 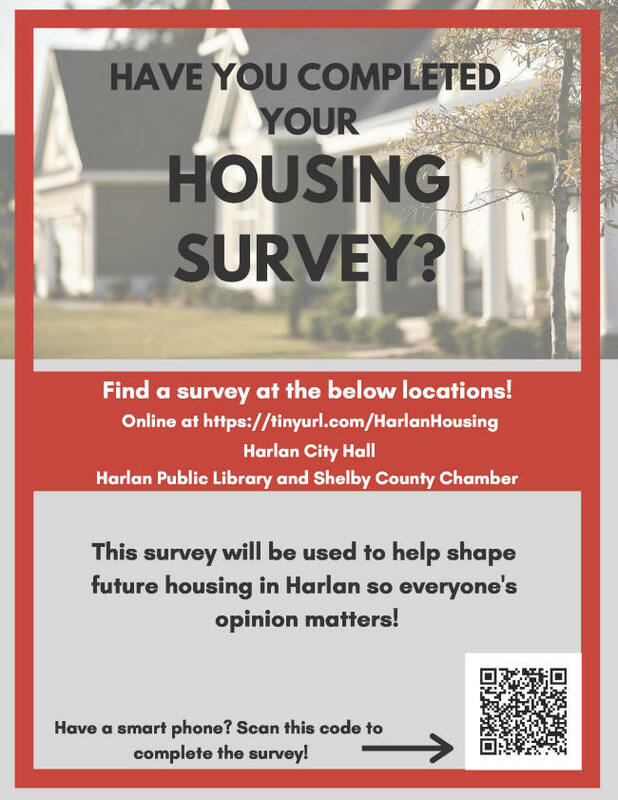 We have a great little community here in Harlan, plan a visit to see us soon! 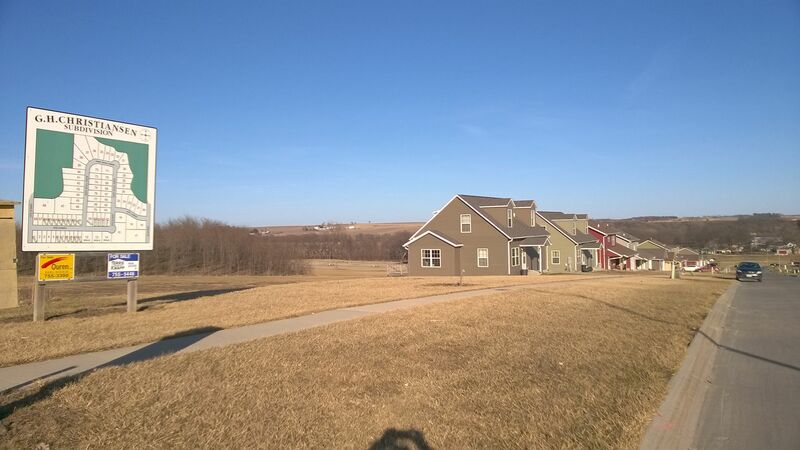 The City of Harlan has lots for sale in one of the City's newest subdivions. The land is ready for you to build with infrastructure in place including water, sewer, utilities, streets and sidewalks. Please click here for more information on the lots available! We are a Blue Zones Community 2017! See what Harlan is all about and what it meant to be a Blue Zones Certified City in this Video! Watch the Video!